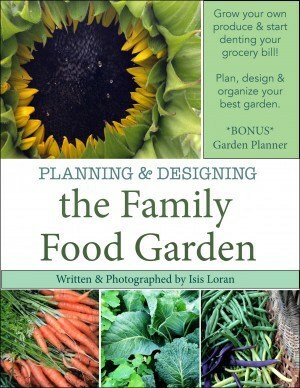 Garden Planning can seem daunting to many that dislike being organized or don’t know where to start. 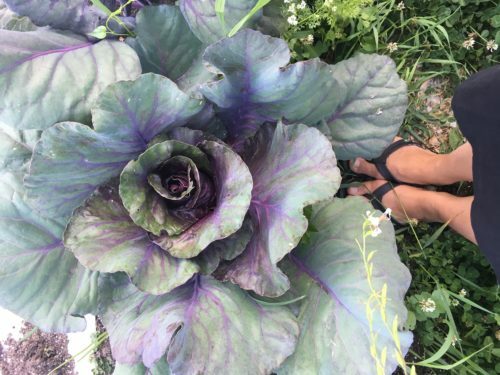 I love garden planning, in fact it’s choosing varieties and seeds and organizing my gardening season that get’s me so excited to grow food year-to-year (other than those healthy yummy harvests!). Garden planning difficulty will depend on your garden size, experience & gardening techniques. If you’re a beginner you’re only just learning how to grow each fruit or vegetable, if you’re a seasoned gardener you might be adding more varieties, growing in more than one season (fall or winter garden!) or be trying out new techniques like succession sowing or interplanting for more yields. This post is a summary of my garden planning book. The book goes into far more details and comes with a free garden planner (I also sell the Ultimate Garden Planner here) but I wanted to offer you some garden planning tips in this post. What is your available growing space? 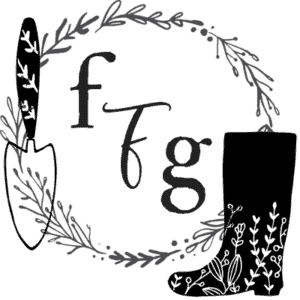 What gardening techniques are you applying? If you’ve grown food previous seasons you’ll want to create a seed inventory (free printable here). To figure out what to grow it helps to know what you purchase and eat the most of. You also need to know what can be grown in your climate and whether you have the space to grow those crops. Make a list of crops that you buy and eat the most of, and then check your local hardiness zone to know how many frost free dates you have to work with. Once you know what crops to grow and can grow you’ll need to select your varieties. This can be a tad daunting! If you head to your local garden centre they will often have a great selection. 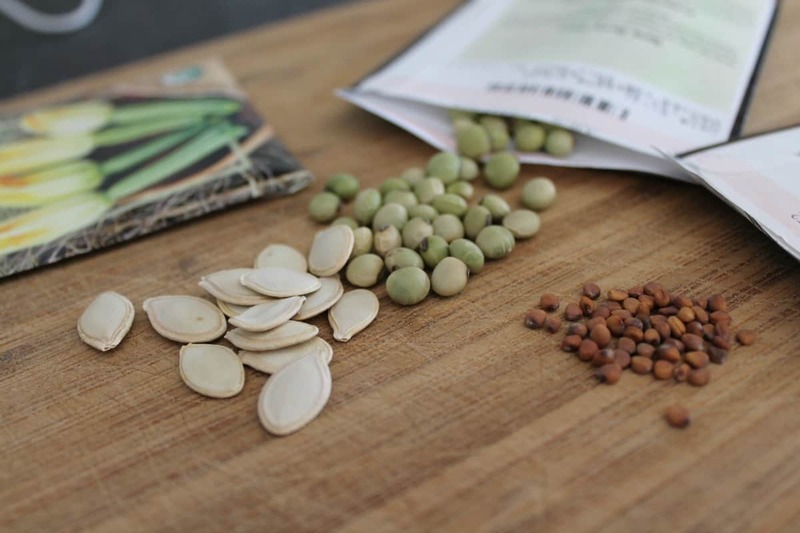 If you start browsing through the seed catalogs you’ll have even more choices! You might end up like me trying to grow 7 varieties of radishes or 12 peppers in one season, however many of you will not have the garden space to get too crazy with the seed and variety selection. I encourage you to try new varieties every year to discover new tastes & so you know which ones work for your climate. After jotting down what you like to eat, the next step is to figure out what you can grow based on your growing space & season. Be realistic with your growing limitations, do you have the potential for year-round growing or a short 3 month summer season? What is your local hardiness zone (when do you get your last spring and first fall frosts). Some vegetables like squash or potatoes or corn can take up a lot of space. Sometimes they’re worth it, sometimes they’re not. You need to decide what vegetables your family consumes the most and which ones you’re able to grow. If you’re a seasoned gardener you might want to explore fall and winter gardening. Measure out your potential garden space or if you’re container gardening count your containers. Sketch out your garden and make numbers for each section/row/container. Your seed packets will tell you the space required to grow each vegetable/fruit or you can use a garden planning app for spacing. 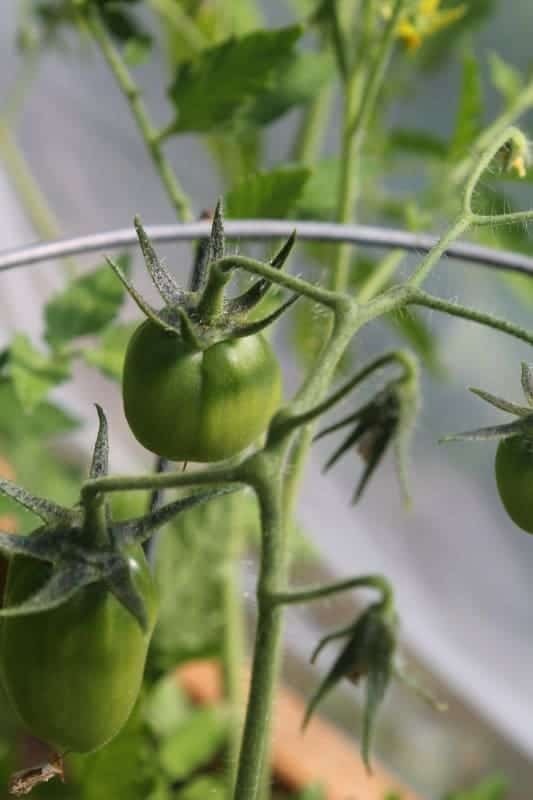 You’ll need to make sure you know which crops you grew in each bed from the previous season and practice good crop rotation to avoid pests and disease build up. After you have your garden sketch and have numbered each bed write down what you’d like to grow in each section. You often need to move things around to get the hang of what crops you can or would like to grow together. Here are some companion planting tips. Before you can figure out your sowing and transplanting schedule you’ll need to know what gardening techniques (if any) that you’re using. Because if you’re season extending you’re able to plant before or after your last frost date. If you’re practicing succession sowing or winter gardening then you need to include that in your garden planning. If you’re a beginner you don’t need to worry about the gardening techniques as much, but definitely know what season you’re growing in for your location (year-round? just the frost free months? etc). 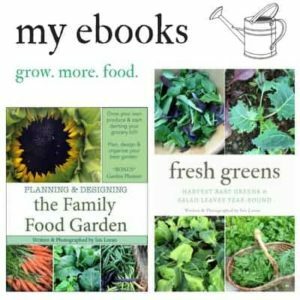 If you’re a seasoned gardener and are looking to advance your gardening or increase yields with these gardening techniques make sure you plan around them. Once you have all your seeds and you know what your growing space is you’re ready to create your sowing and transplanting schedule! Because I’ve written a whole post on this I won’t say too much more but you can check it out here. Once you have your sowing and transplanting schedule you’re ready to either directly sow those crops into the garden or grow your own (or buy) your transplants. 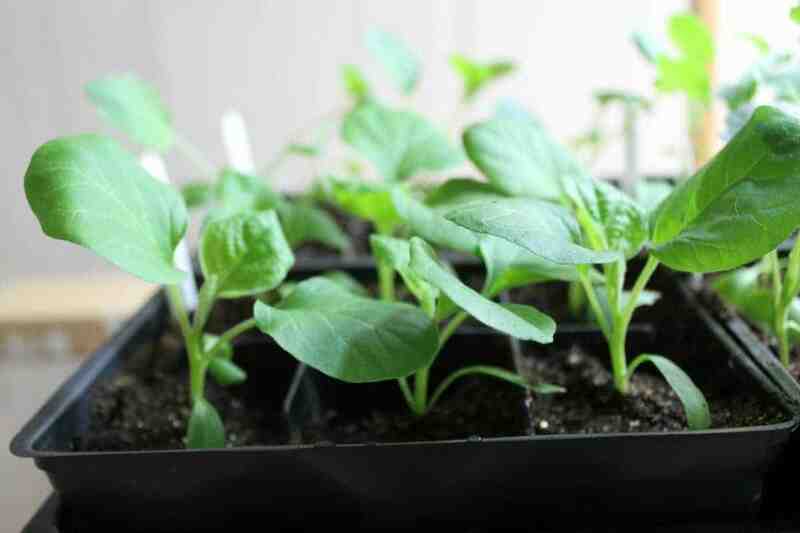 Should you Use Old Germinated Seeds? Garden Planning: How Much to Plant? Good garden planning takes years of practice and getting into the habit of being organized. I recommend writing everything down, from the weather that year to when you sowed your crops. Keeping a garden journal helps a lot with becoming a better gardener year-to-year. Here’s a freebie printable of questions for your garden journal.